In June 2013, Rob Campbell of Smojoe wrote business stories about a friend using Amdry insulated walls and basement flooring in a bunch of different online platforms. He created a series of informative articles, blogs and discussion forum posts describing how one contractor in particular was now using these two new space age building materials to add value to his most recent home renovation projects. Rob described how this entrepreneur was employing the new materials to accomplish better, faster and more efficient real estate make-overs. As Fuel Ghoul, Rob Campbell visited his latest home renovation site and used his own pictures to create fact-filled folios on How-to Flip Houses in Toronto. Kevin Dugald buys property, tears it apart, and rebuilds it better than it ever was before. Kevin does most of the work himself as he remodels each house into a radically different and more comfortable family living space. 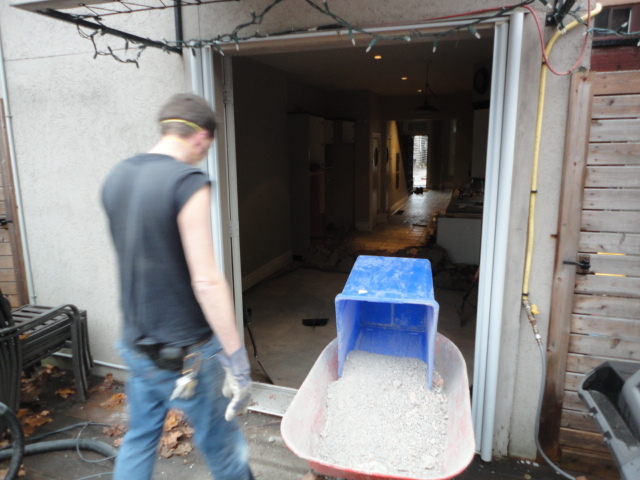 He remodels both the interior and exterior of each house he buys; Kevin specializes in basements and attic reclamations. He replaces windows, doors and adds beautiful custom sunrooms while doing comprehensive building restorations inside each domicile. After six flips, Kevin has enjoyed some spectacular successes, but still does all the work himself where possible. Rob shared some stunning pictures of Kevin Dugald’s real life work and projects alongside descriptive passages on several popular DIY portals. 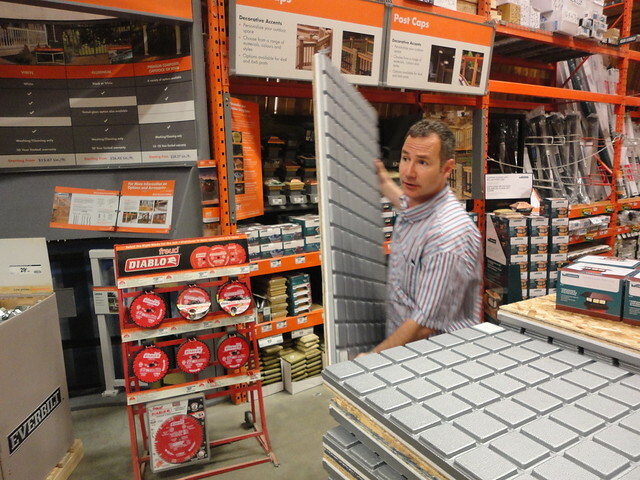 He also made a big deal about finding and buying the necessary Amdry building materials at Rona and Home Depot. A look at Smojoe: Rob Campbell records his real life experiences and insights in articles, blogs and forums that are engineered to make his clients more valuable, and so more ‘findable’ on the internet. He magnifies and proliferates business relevance. By personally visiting interesting places, and profiling active people who are doing interesting things, Rob makes high quality media that everyone in that particular niche can enjoy; he writes informative posts that are relevant for more than one reason in search engines. Much the same way a messy kid eats cookies and leaves crumbs all over the house, Smojoe drops narrative story bits and spider webs together related articles, blogs and forums’ content by leaving pieces in different places all over the web. Smojoe specializes in making SEO friendly photo galleries full of well optimized images that he snapped with a consumer camera and saved with informative titles, and keyword rich alt text, categories and tags. In short, Smojoe makes beautiful multidimensional, trans-niche content pieces that search engines label ‘important’ because they are ‘super real’. 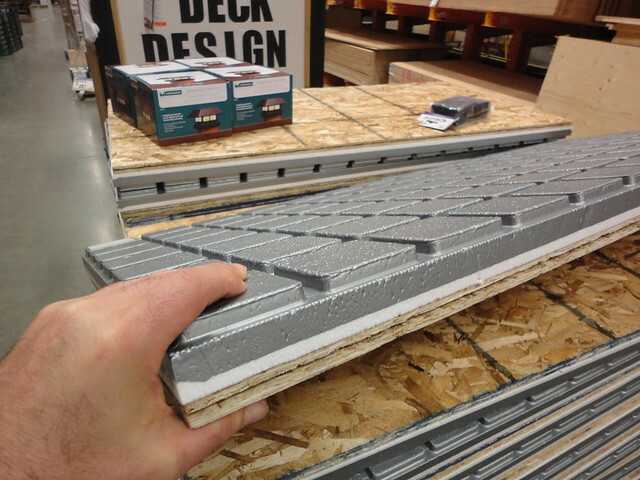 Amdry insulated sub floors are warmer, drier, and more energy efficient than competitors wall systems. Amdry is the only insulated sub floor panel with an integrated moisture, mold and mildew resistant surface film, raised drainage and air circulation channels.